This blog is about an empowered journey with breast cancer - treatment, use of complementary therapies and recovery to an active healthy life. Nearly two years down the track after having a breast cancer diagnosis, I have returned to full health feeling mentally, emotionally and physically stronger than ever. 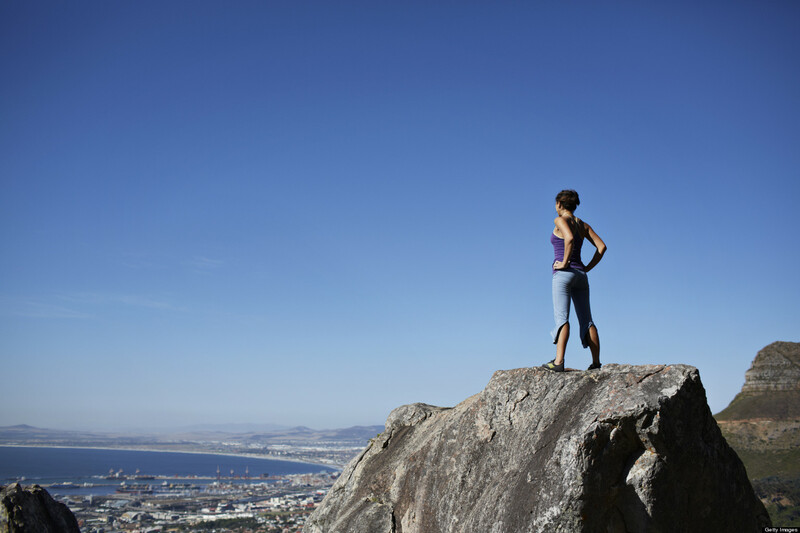 How did I spearhead my recovery? 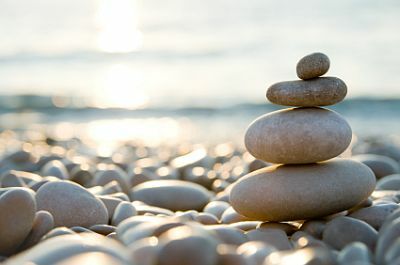 Through quick action; taking on forgiving people who had caused me hurt over the years; forgiving myself; a positive attitude; meditating each morning; tuning up my diet to ensure potentially cancer causing foods were removed and healing foods added; taking up yoga twice a week; walking regularly; acupuncture; lymphatic massage and sharing with friends. Letting them love me up. Removing stress, loving myself and being kind to me. This blog is my journey through the process and beyond. Life has been very full this last year. Lots of travel! With this has came some demands on my body and costs. All has been going well in my recovery except for now I have Lymphoedema. When I returned from Southern Africa last October my left arm was tight and I had pain in my chest wall. I went to have a check up with Carol, my lymphatic physiotherapist. The lymph fluid was up to 18 points. After some soul searching and reading, I recalled that at the end of our trip I had a small scratch on my upper arm. This took a long time to heal. I probably had an infection without my knowing it. The result? 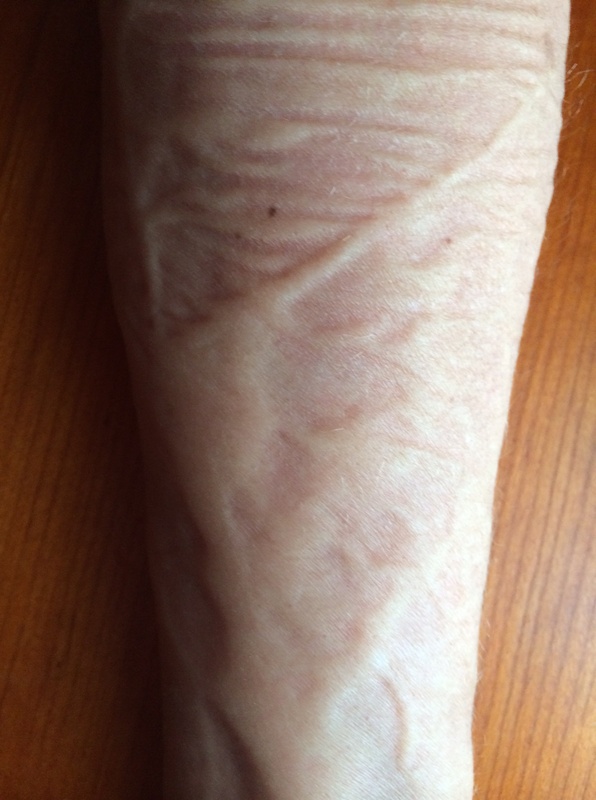 Lymphoedema. “I’m going to get you a new tailored compression sleeve”, Carol said. This had to come from Germany. The possibility of Lymphoedema was not spoken about when I got breast cancer. In fact, none of the possible after affects of treatment were discussed with me. I must have gone onto a register after my first surgery. A few days later a package arrived in the mail from the Breast Cancer Network Australia. It included several booklets with details on all aspects of breast cancer and what could happen afterwards. My Journey Kit is a fantastic resource and one worth requesting if it’s not sent to you. Visit bcna.org.au. My experience of reading the information was like sifting. There was so much there. What do I need to know now? Later? I concentrated on the information I needed to know right then, not fully understanding the magnitude of the journey I was about to go on and the ramifications of the immediate decisions and action I would take. I didn’t want to have the axiliar nodes removed and got a second opinion. “No”, I was told, “all the nodes will have to come out”. I have subsequently asked my surgeon, “could you have done a test to check whether there was cancer in these nodes?” He said ‘no’. I understand some surgeons use a dye to test for this and if there is no cancer, don’t remove them. I couldn’t glean from the booklets what living with Lymphoedema would be like. I think I am reasonably lucky that I have mild Lymphodema. Summer in Sydney arrived soon after my new garment did. It’s not exactly the fashion accessory I was planning to wear with my beautiful dresses and summer clothes. As the summer heat increased, so did my Lymphoedema. Three months of wearing the sleeve for eight hours a day increased to all waking hours for six months, three episodes of bandaging, the addition of a glove to stem hand swelling and weekly lymphatic massage (only a fraction of which is claimable with a private health fund) ensued. My fluid rose to 23.5 points. Not a laughing matter. All this care and the Lymphoedema was getting worse. Then GOOD NEWS! Last week I got completely fed up with it. My husband said, when I was getting dressed, “you’ve got a bit of a roll over those jeans”. A completely harmless, true observation. More like ‘a red rag to a bull’ for me. I lost it. I wasn’t really upset with my husband, I was upset with myself. I’d been fractious for the previous few days and couldn’t work out why. Was it that I was out of my routine after travelling again? Or that I hadn’t made the time to work on my new business idea? As I ‘flew off the handle’ and started to vent about my arm, the fluid being up in my body and my digestive system not working well, having put on weight, I let go of much pent up emotion. My calm self disappeared and I verbally attacked myself. My husband realised mentioning my roll was not a good idea. His demeanour changed from one of mocking fun, to love and compassion. “I love you. You’re gorgeous. You’re perfect the way you are”, he said. Phew! At least someone was looking at me positively in that moment. A few days later I noticed there was less fluid in my wrist and less pressure in my arm. When Carol measured me on Tuesday, my fluid had gone down 7 points. The best result since my October visit. What caused this? The cooler autumn weather? My emotional outburst at my body? Washing my sleeve and glove every second day? (I hadn’t realised this would make the sleeve more effective.) Getting back into a care routine with massage. The big change we had made here was concentrating on massaging my breast to release the fluid there. 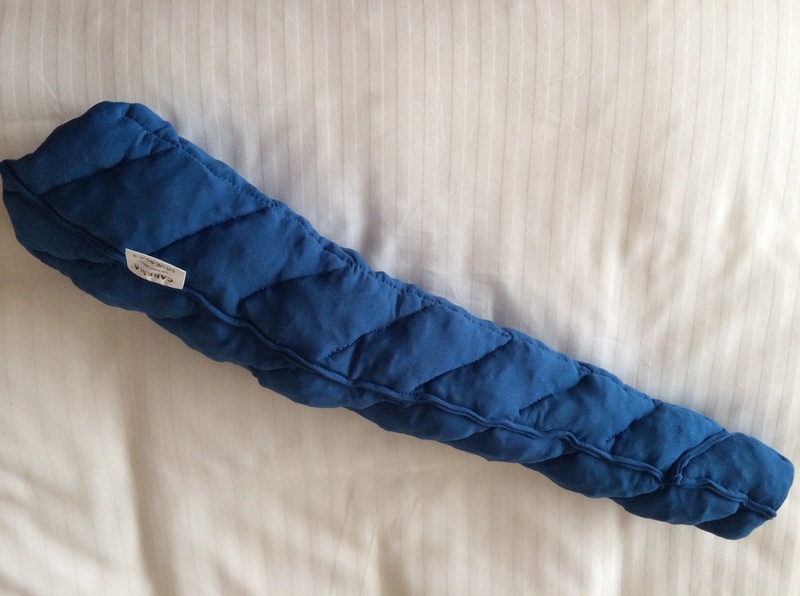 We’ve since added wearing a Caresia (soft quilted) sleeve to bed each night. Whatever it is, I am thrilled the fluid is starting to diminish and I may have the prospect of discarding my sleeve, eventually. I am trusting the way fluid is breaking up at night will make the difference. 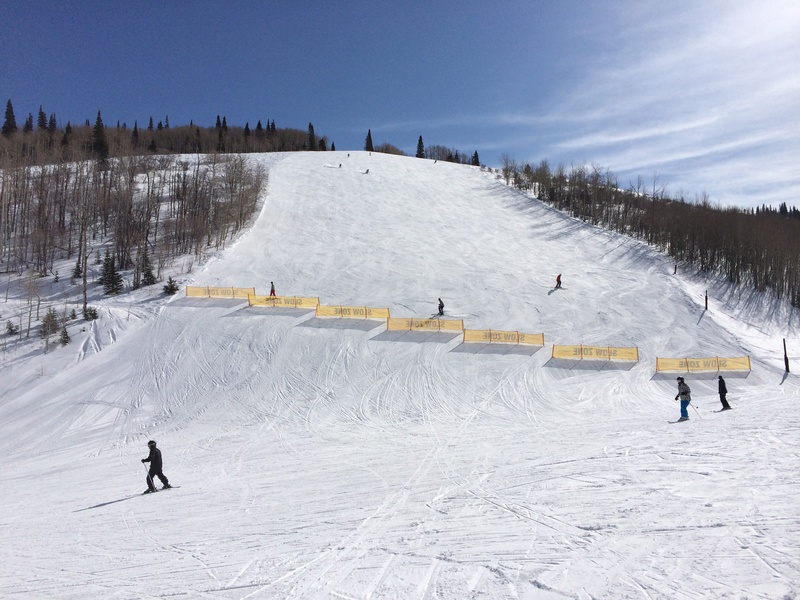 Whilst inconvenient, unattractive and sometimes painful, I am fortunate that I am not stopped from doing any of the activities I love – gardening, walking, yoga, Pilates, skiing. In fact I think it is better when I exercise each day. Certainly life is better. People talk a lot about fearing cancer. They seem to be intimately connected. When I was first diagnosed with breast cancer, I didn’t feel much fear. I just knew I needed to take action. From the first diagnosis until now, I have generally found my fear comes from those around me. When it visits, I have to take strong steps to keep myself “on the wagon” and fearless so to speak. The first time I felt momentary fear was when I was having dye injected into me to locate my sentinel lymph node prior to having a lumpectomy and sentinel node removal. The radiologist was talking to me about breast cancer and likely progressions. She said you may find you need to have your ovaries removed. Momentarily I freaked out. I’d gone from being in for a lumpectomy to possibly having my ovaries out. I noticed what was happening and stopped my brain going in all directions and let go her comment, trusting my doctor had me in for a lumpectomy only. The next occasion was the middle of the night, after my lumpectomy and the woman in the bed beside me was a few hours ahead of me in coming out of her anaesthesia cloud. She was on for a chat about all the details of her cancer, surgery and prior chemotherapy. I had to ask her to stop talking to me. I was starting to get very anxious taking on her fear. I hoped I wasn’t going to go on her journey. I came out of my first surgery feeling confident, until I went to see my surgeon. He told me I had a grade 2 cancer and would require all my left axillary lymph nodes removed, six weeks of chemotherapy, 6 weeks of radiotherapy and 5 years of hormone therapy. That’s when my fear did kick in. I thought I was losing myself, my power and my say over my life. I had become a number, a statistic. That generated a great deal of fear until I started reading, seeking more information and advice. As I’ve said in a previous blog, the chemotherapy generated the most fear in me. As I started to lose myself, I got very scared. I thought I was dying. 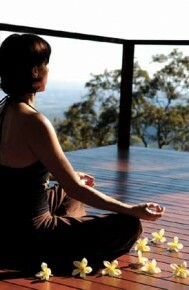 I sought help on a number of fronts – acupuncture, meditation, yoga, counselling, shiatsu – to assist me to deal with my fear. Meditation empowered me most and still does. Once I had finished chemotherapy, I occasionally had friends ask if a friend, who had recently been diagnosed, could call me. Initially I said yes. These calls took me back through my whole experience, bringing up my fear. I had to decline such requests. Any mention of someone with breast cancer tends to kick start fear. Instead of talking I started this blog and have been referring people to it ever since. I hope it is making a difference. Fear is never far away. Over the past 6 months I have been dealing with mild phantom breast pain and lymphoedema. It is hard not to think the worst when the pain starts. Instead of worrying, I take action and see my lymphoedema physiotherapist and lymphatic drainage massage therapist. Visiting them is always reassuring and sets my mind at rest again. Their treatments are helping my condition. As is my morning meditation. Just 10 minutes seems to set me in a great and peaceful frame of mind for the day. A couple of weeks ago, I was at a birthday dinner and a beautiful young woman started to talk to me about her recent breast cancer experience, her treatment and life on hormone therapy. I could feel her fear. 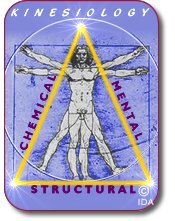 Whilst I talked a little about integrated therapies I have used, the supplements I am on and how effective they have been, I felt her fear ‘invading’ me. I know that sounds dramatic. It was palpable and difficult not to absorb. I suggested she read my blog and if she found it interesting or of benefit, then perhaps we could speak further. It took me two weeks after this conversation to stabilise myself and feel fearless again. I realised, no matter how courageous I am, fear is never far away. 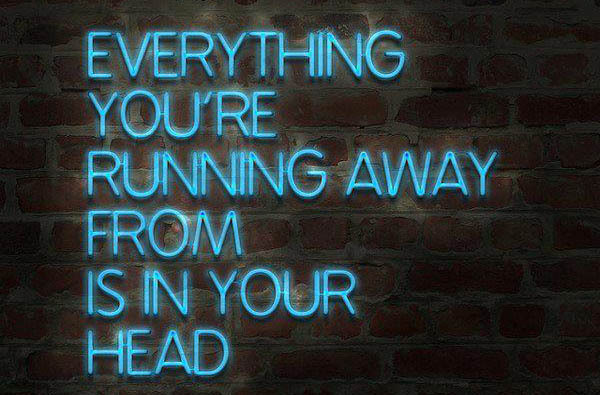 It’s important to acknowledge it and not let it take me over. 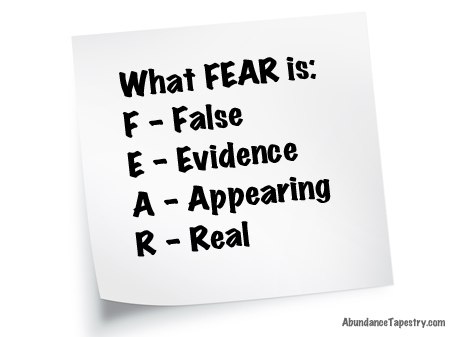 Fear is an accomplice of cancer. 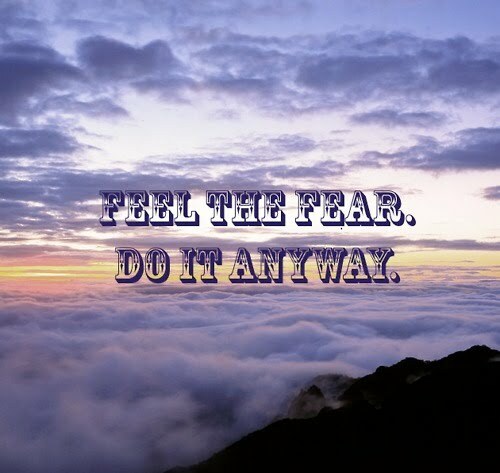 I believe keeping fear at bay will assist me to stay cancer free. Today was about recovery. What from? A big challenge I undertook yesterday in a team of four amongst a couple of thousand walkers. 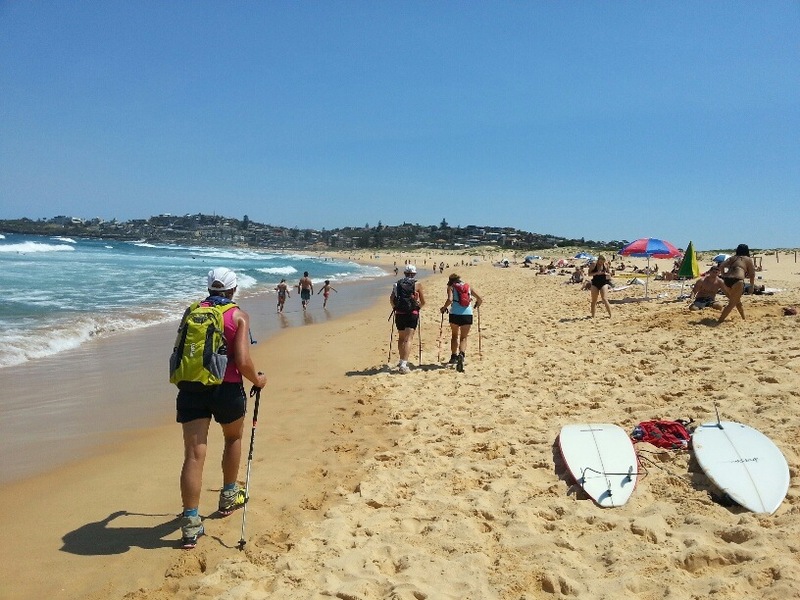 We participated in Sydney’s Coastrek, an annual 50km (or 100km if you’re really game) walk from Palm Beach to Balmoral Beach. As I’m not completely mad, I chose to do the 50km. How did this come about? One of my gorgeous, fit, adventurous girlfriends, who had done Coastrek before, asked me mid last year if I’d like to join her team for this year. I saw it as a great challenge as well as opportunity. It gave me a goal to increase my fitness and get my body back to full health. We started training in October with 15km walks every second weekend, then increased to 20km, 25km and finally 30km. 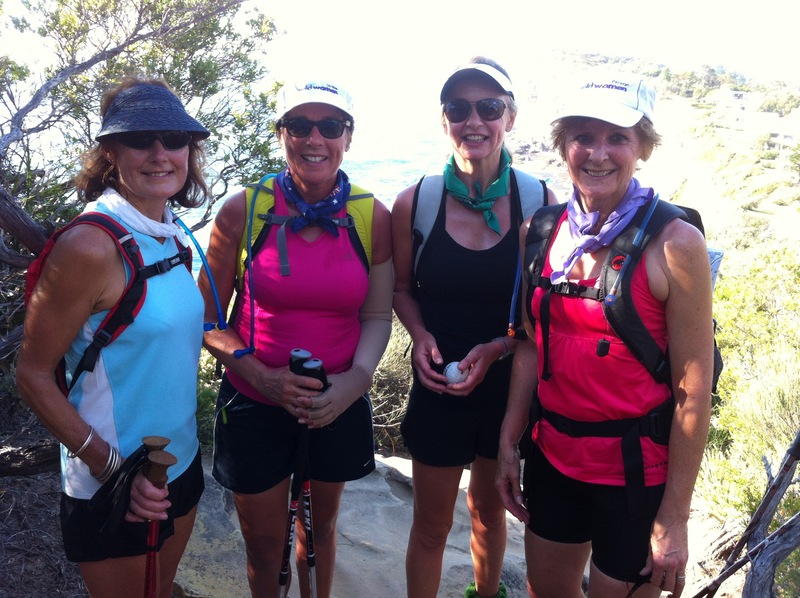 Through our training we walked the whole route – roads, soft sand beaches, beautiful bush tracks, stairs, steep driveways and footpaths – covering every type of terrain available along Sydney’s magnificent northern beaches coastline. Once I’d done the 30km walk, I knew my body was up to the 50. My training also included pilates once a week, yoga twice a week, soft sand walking and my usual beautiful brisk morning walks three times a week. I ate as healthily as I could each day and then determined what gave me energy on my training walks – Bird Bars, Protein Balls and Coconut water for rehydration. And, of course, plenty of water. This was an achievement for me in so many ways. When I started training my energy level was low on hills and my breathing laboured. I’d put on a few unwanted kilos last year and had developed a mild lymphoedema in my left arm. With Sydney starting to get hot, I was concerned I would aggravate the lymphoedema. Instead, with a managed remedial programme with my physiotherapist and regular lymph drainage from my lymphatic masseur, the fluid in my arm started to reduce and they cleared me to walk. My lungs got stronger, such that I didn’t find the hills difficult and the bonus is I have shed 4 kilos in the process. A win all round really. 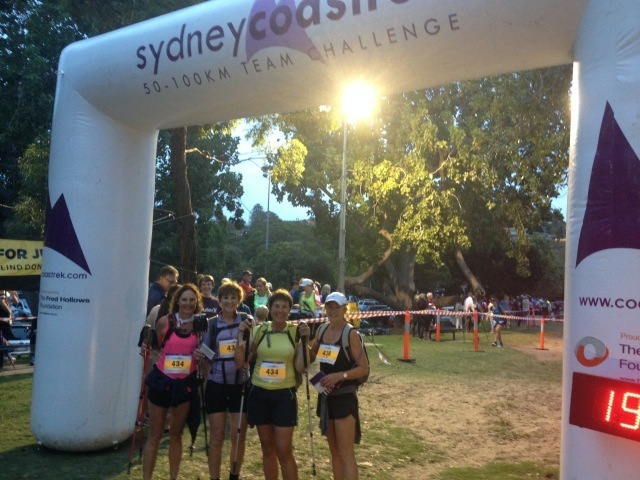 Another part of our challenge was to raise money for the work of The Fred Hollows Foundation which restores sight to people who are needlessly blind in developing countries and aboriginal communities. Our team raised $5,000 which will see 200 children and adults have their sight restored through cataract operations. It is reassuring that our efforts will make a difference too. 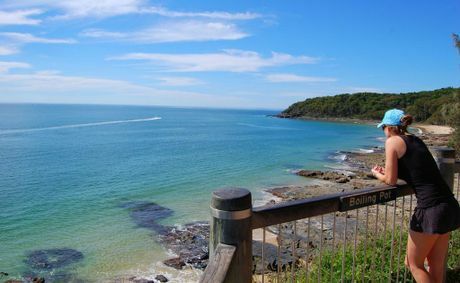 During a Sydney summer, one would expect sunshine, a gentle breeze, a little humidity and heat. A shower or two and 23C was predicted yesterday. Instead we got 20C and pouring rain; so out went the sunscreen and on went the raincoats. This presented us with difficult and challenging conditions. Rather than see the beautiful azure waters of the Pacific Ocean and bronzed bodies spread along the sand, we saw rugged grey waves on deserted closed beaches; except for walkers, of course. There was a steady stream of them along the coastline. Our final achievement was to complete the walk within our time goal of 12 hours. Through driving rain, with wet shoes, strong winds, along soft sand, down slippery paths, whilst dealing with long toilet queues and track bottlenecks, we did it in 11 hours 53 minutes and 25 seconds without a cross word, supporting each other all the way. At the end, even with aching joints and sore muscles, we picked up speed and ran through the finish line to the click of cameras and my husband waiting with a bottle of champagne to celebrate. How lucky were we to have him on our support team. Thank goodness for massage. I had a wonderful remedial massage this morning which saw my muscle and joint pain disappear. Being totally self-indulgent or responsible, take it as you will, I followed it with a lymphatic massage. The best news was my lymph fluid was down. After all that exercise. What a miracle! I have come a long way in the past 12 months and am probably in the best mental, emotional and physical state of my life. I am strong and well and that is a great gift. During today’s massage it came to me that my body is my best friend. Why? Because I love it and am a true friend to it! That’s what I’m grateful for today. One of my great and inspirational friends, Kay, who is an executive and leadership coach, regularly gives me insights into how to make the most of life. With 2013 closing, she took on reviewing and reflecting on the past year. I’ve borrowed the exercise from her, with her permission, of course. I’ve just finished my reflection and review and have realised that, for the past couple of months, I’ve not been present to the amazing things that happened in my life last year. Here’s what I came up with. Touring behind the scenes at Cape Mentelle Vineyard, finishing in the Barrel Room with a degustation tasting lunch and matching wines. Exquisite! 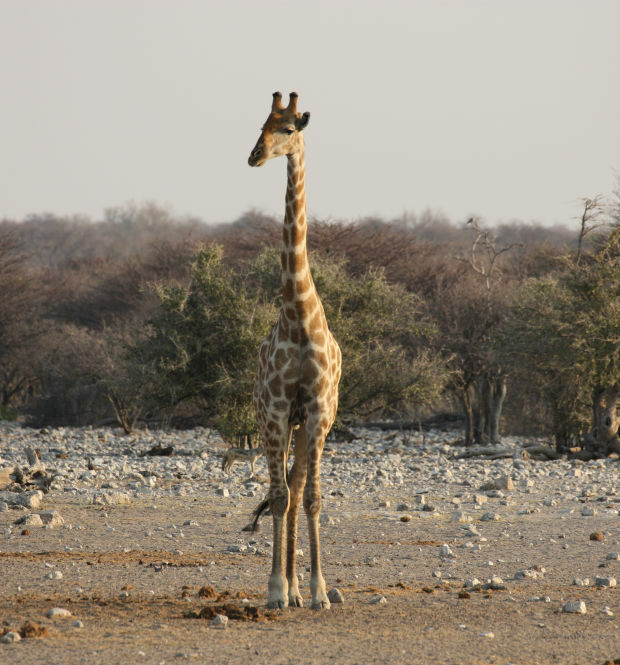 Travelling in Southern Africa for five weeks experiencing the food bowl that is South Africa, the magnificent desert of Namibia and the extraordinary animals that roam the national parks. My favourite, the Giraffe. Saying to my oncologist that I would not be taking hormone therapy. 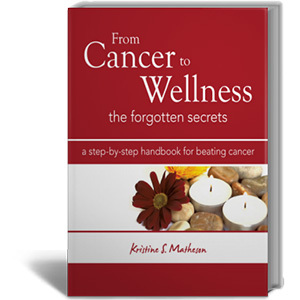 Rebuilding my stamina, overall health and mental ability and agility after chemotherapy. Walking 100km over 6 days on the Great Ocean Walk in Victoria 6 months after ceasing chemotherapy. Attending my 40 year school reunion and enjoying catching up with girls I had been at Primary School with. Receiving a birthday card from Amanda, my Pilates instructor, acknowledging me for my transformation over the past 12 months. Uplifting! My friend, Rachael’s daughter, Poppy, being born on my birthday. A beautiful gift of life! 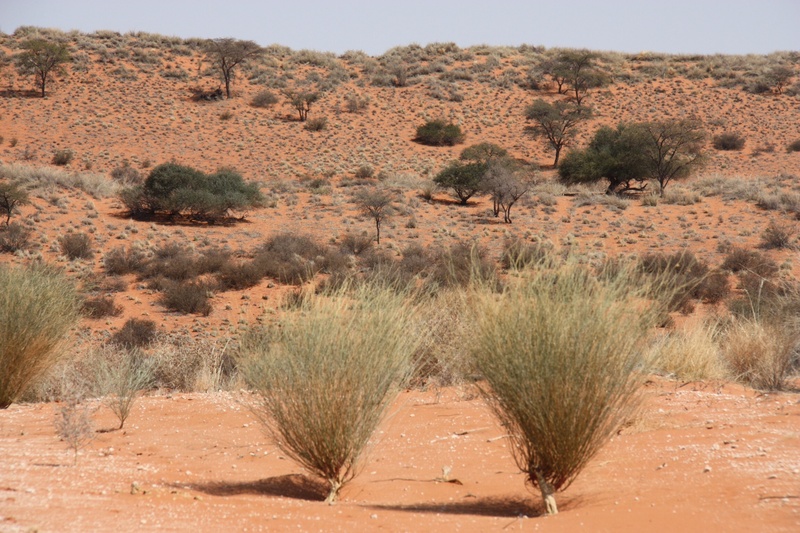 Touring Namibia – high quality accommodation and food in the middle of the desert. Anita Morjani’s ‘Dying to Be Me‘. It transformed my view of life, living and my understanding of the power of the mind in healing. I am the master of my fate, I am the captain of my soul. Invictus by William Ernest Henley. I feel empowered and centred every time I read the ending of this inspiring poem. 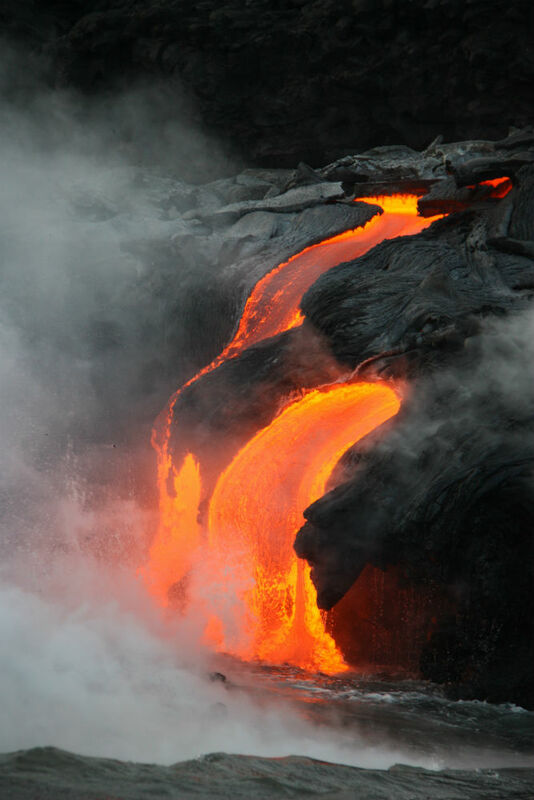 Photographing hot lava oozing out of the cliff face on the ‘Big Island’ of Hawaii. I took close to 500 photos in 30 minutes. The ease of digital! Having 6 months off to travel, get well and enjoy everything life has to offer. Writing this blog. I have loved the writing, soul searching and communication. Taking a 300mm telephoto lens to Africa. I have returned to good health and have had two ‘all clear’ reports from my doctors. My gorgeous husband who has had a personally challenging year and stood by me the whole way. My family, friends and the health practitioners who have listened and supported me. Kay suggested REPENTING as well. There is nothing I feel I need to repent for. I had a powerful year. I am proud of myself and what I have achieved. I’m ready to start the new adventure of finding another career path in 2014 and staying connected with all the fabulous people I have around me.